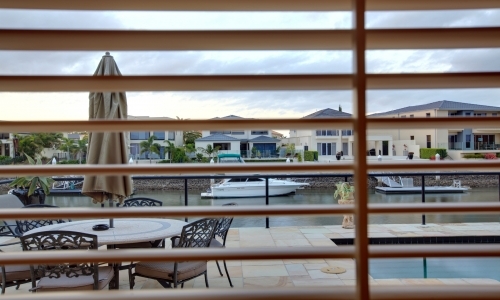 For a chic external shutter solution that can stand up to the harsh Australian elements, it is difficult to match Supaviews’ aluminium shutters. Our aluminium patio shutters are available in classic powder-coat colours, or we can custom powder-coat your aluminium shutters to suit your external colour scheme. 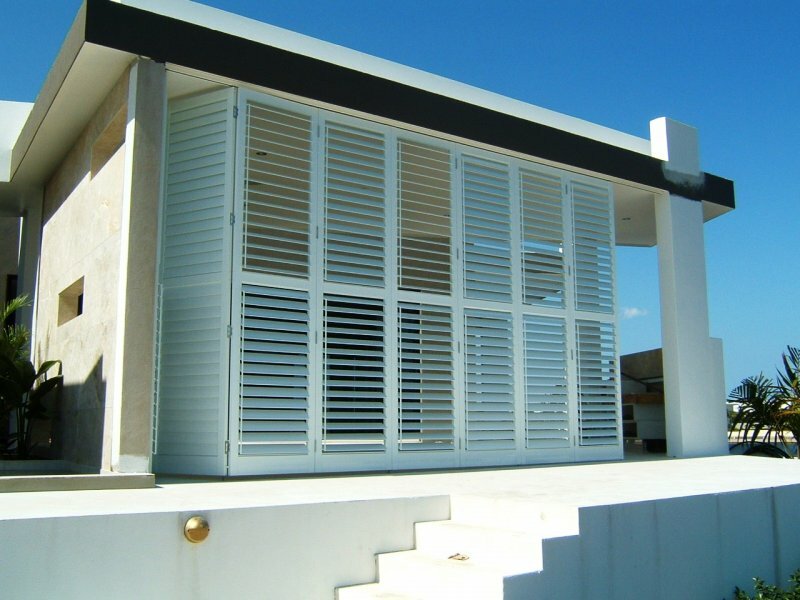 Custom made to suit your individual requirements our aluminium patio shutters are a practical and robust internal or external shutter.